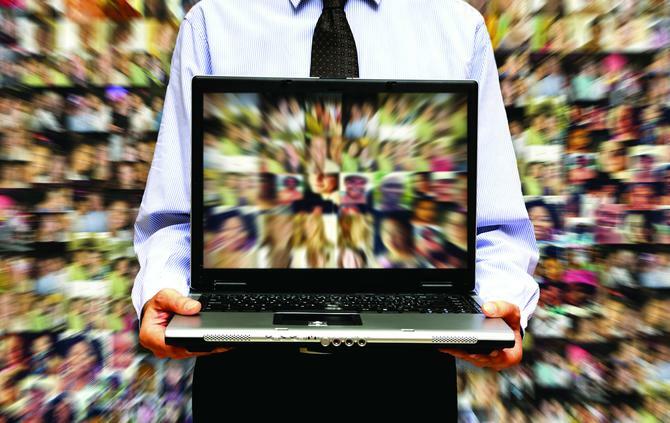 The fight to get noticed in the social media battlefield means the pressure is on brands to make their marketing campaigns more innovative, creative and engaging than ever before. We take a look at how eight local and international brands are leveraging the power of creative social media marketing to boost their customer engagement game and enhance customer loyalty. 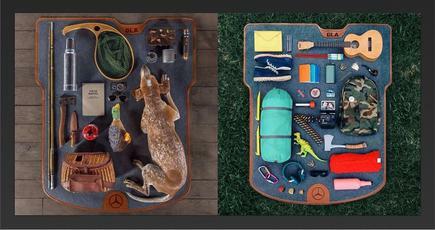 Last year, Mercedes-Benz promoted a new entry-level vehicle in the US on Instagram by utilising the hashtag #thingsorganisedneatly. The campaign simply asked people what they would pack on a weekend roadtrip in the back of their car and encouraged them to take flatlay pictures of their belongings. As part of breakfast cereal Nutri-Grain’s repositioning strategy to move away from being predominantly ‘iron man food’ to having a more belief-based message, the brand launched a series of YouTube campaigns celebrating individuals who lived ‘unstoppable lives’. "The unstoppable campaign for Nutri-Grain, is all about celebrating unstoppable young Australians and again we’re very proud of that work," Kellogg’s Australian marketing director, Tamara Howe, said. Created by JWT Sydney in conjunction with partners Finch, Mindshare, Liquid Ideas, and VML, the campaign included both digital and TVC content and featured inspirational individuals such as Brazilian blind surfer Derek Rabelo, who refused to be held back by his disability, and realised his dream of surfing the dangerous Pipeline break in Hawaii, and later even took up downhill skateboarding. 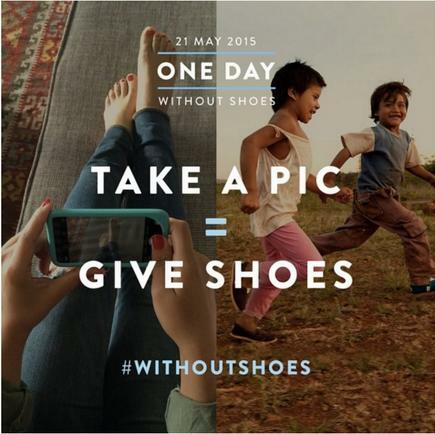 The growing shoe brand launched its #withoutshoes initiative in May 2015, where it donated one pair of shoes for every customer who snapped a pic of their bare feet and shared in on Instagram. The initiative forms part of a wider philanthropic model of the brand’s other product lines, such as its eyewear line, where every purchase of a pair of eyewear sunglasses or optical by a customer helping provide sight assistance to people in need. In 2014, the brand evolved even further into selling coffee. For every sale, TOMS gives a bag of supplies to people all over the world who desperately need the help. Most recently, the brand launched a bag line, so for every bag sold, helps provide a safer birth for mothers. Travel group, Helloworld, rolled out its #helloworldRelay social media initiative last year by partnering with over 60 countries and 80 lead Instagrammers. The activity was based around an Instagram relay, #helloworldRELAY, that captured and showcased countries, cities, people and places, through images on World Tourism Day. As part of the campaign, live content from the #helloworldRELAY hashtag was captured and distributed dynamic updates across Adshel’s Sydney Trains digital screens, engaging audiences and encouraging them to interact and share their own experiences and photos. Twenty-nine Instameets were also hosted globally from 70 participants including a double-decker bus in Hobart, paddleboards in lord Howe Island, and the top of Blackcomb Mountain in Whistler, Canada. According to Helloworld, the relay gained a worldwide audience of more than 260 million including 8.1 million Australians, off the back of 16.515 Instagram posts, 5,391 tweets and 1077 Facebook interactions. The company also claimed it reached an audience of 22.8 million on Instagram, with the most popular images including the US, Thailand, NSW, Oman and England. In addition, more than 360,000 engagements took place across its social channels, all of which resulted in more than 10,000 enquiries from customers over a seven-day period, Helloworld said. “The successful global sale we hosted immediately after the relay also showed that we were able to turn lookers into bookers of travel with increases in sales,” Helloworld CMO, Kim Portrate, said. In what it claimed as an industry first social media strategy, Tourism Northern Territory (NT) recruited three Australian Instagram giants, Matt and Mia Glastonbury, along with Matthew Vandeputte, to showcase the Red Centre using the platform’s hyperlapse video function. The 2015 ‘Hypermeet’ campaign meant the three Instagrammers embarked on a six-day journey from Alice Springs to Kings Canyon and Uluru, where they continued to shoot and upload their hyperlapse content. Tourism NT executive director of marketing, Adam Coward, said leveraging video content was a strategic priority for Tourism NT, having also launched a Virtual Journeys initiative to target trade partners. “Developing this kind of new and industry-leading social media campaign is an important part of our marketing strategy. The endorsement of these influential third-party advocates is invaluable,” Coward said. Tourism NT’s Hypermeet campaign followed the success of its Instameet in May 2014 at Darwin’s Mindil Beach Sunset Markets. The event saw seven prominent Instagrammers, with a combined following of more than 800,000 fans, promote one of the Top End’s iconic attractions to the world. As part of its overall social media marketing strategy, Tourism NT also engaged professional Instagrammer, Lauren Bath, as an ambassador through its ‘Mates of Territory’ program. 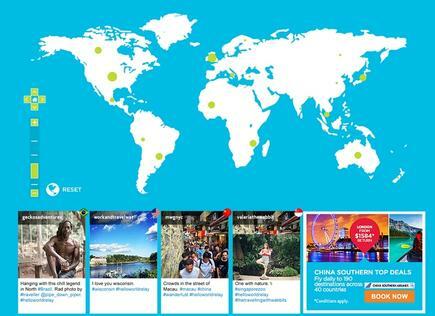 Since the campaign’s launch in May 2014, Bath has advocated strongly for the destination to her 380,000 followers. 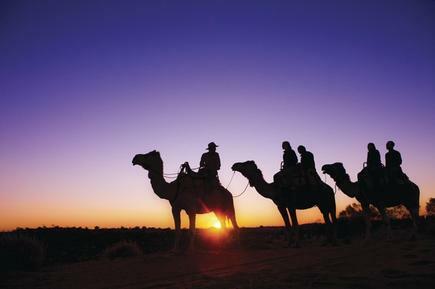 In the year ending September 2014, Tourism NT’s marketing efforts have supported a 14 per cent rise in domestic visitation to the NT. One of the key brand awareness initiatives Holden implemented as part of its Cascada launch was to pay bloggers and influencers to showcase the car on their Instagram pages, websites and social media channels. Nutritionist, presenter and model, Alex Davis was Cascada’s brand ambassador, while influencers, See Want Shop, Sarah Ellison and Oracle Fox Blog, were all paid to showcase themselves enjoying the luxury and sophistication the car represented in various visually led campaigns. On Instagram, Holden also became the first automotive brand to introduce ‘cinemagraphs’ – posts that mix still images with video – to the platform. “We aligned ourselves with social influencers who had quite a loyal following and could really tap into our Cascada target market,” GM Holden’s director of marketing and customer experience, Geraldine Davys, said. While all of these influencers were paid, Davys said Holden encouraged key partners to create organic content that fit naturally within its community. As a result, Davys claimed Holden’s Cascada had the highest brand awareness results out of any global auto campaign on Instagram to date. This included a 30-point lift in ad recall and a 9-point lift in ad awareness and favorability. 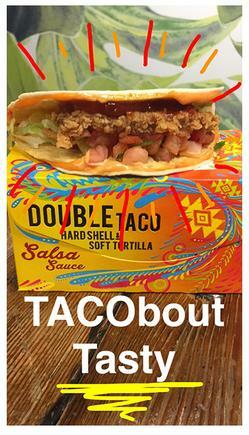 KFC Australia claimed to be one of the first large Australian retail brands to join Snapchat in mid 2015 and at the same time leveraged the social media platform to launch its new double soft shell zinger taco. The brand claimed snaps were viewed almost 3000 times within the first three hours of being active on the app. The global fashion e-retailer recently rolled out its ‘Sergio the dog shoe hunter’ campaign during London Fashion Week. Equipped with a GoPro camera, Sergio not only captured engaging content during the event, but became a social media sensation. With its media spend limited to some paid engagement on Facebook, The Outnet achieved a high level of engagement and interest, which translated to both print and TV at a global level. It tripled The Outnet’s Twitter engagement, increased social media followers by 5500 followers in only nine days, the bulk of which came from Instagram views. The Outnet also doubled its Facebook engagement and video content was watched across five continents, with the US rating highly.